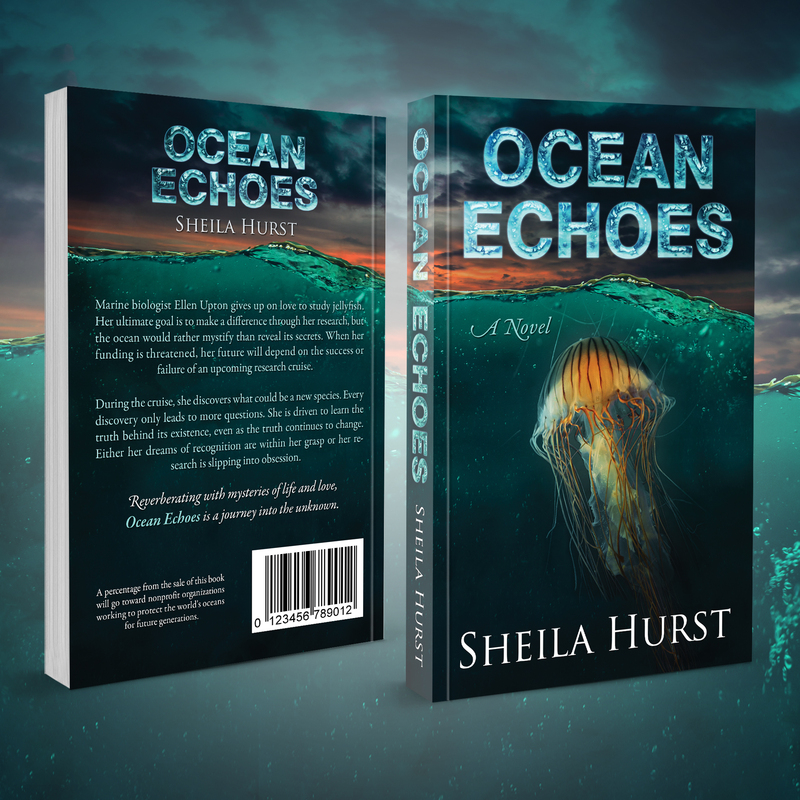 This entry was posted in Published Fiction, Writing and tagged books, fiction, Indie Next Generation Book Awards, indies, Kindle Countdown Deal, kindle deals, nature, ocean, reading, writing by Sheila. Bookmark the permalink. Thanks Linda! I hope you’re enjoying the springtime weather out there! This was a great reminder that I needed to buy your book and read it so I just ordered it. I’m in the middle of moving so I won’t be able to read it for a bit longer but I’ll definitely leave a review on Amazon when I’m done. Thanks so much Milka! Good luck with the move. I’m glad you’ll be coming out to the East Coast. Let me know whenever you might be around for a Cape Cod tour! Thank you so much for everything! Be sure to let me know when you’ll be around for a Cape Cod tour and a few drinks at the Pirate! No squirrels allowed. Haha, will do. But I can’t make any promises the squirrels won’t tag along. Thank you (sorry this ended up in spam for some reason and I always forget to check it)! I won’t as long as you won’t – thank you! Congratulations, on winning Finalist Awards from the Next Genaeration Indie Awards! Your book is the best book I’ve read in a long time! Thank you so much – I’m glad you enjoyed reading it! This is so exciting, Sheila! I’m absolutely thrilled for you! You deserve this. If you win, lets both become goat herders. 🙂 I appreciate the mention and the adorable photo! Hahah – I’d love to be a goat herder with you! There’s already a winner though, then there are four or five finalists for each category. So we’ll have to become goat herders when your book wins Book of the Month instead! Actually, goat herding is probably very compatible with writing! Lots of down time while the goats graze, in the great outdoors. That’s true, I could be both – now all I need are some goats! Thank you so much for wanting to read it. I know what you mean, I’m behind on everything these days. I wish I could read every book. If we were goat herders, I bet there would be more time for reading too. Thanks so much Clare – I hope you’ll have fun reading it! Thank you for taking us on magical walks through the countryside through your photos too. I’m glad you’re enjoying your spring! Thanks Dan! And thank you for making me laugh during those crazy days of nonstop writing! Exciting News, Sheila!! I’m not at all surprised. Maaaaa! (That’s my goat sound or scream) Congrats on the award. I loved your book, so am glad you’re not quitting writing. And you can always write while you’re watching the herd. 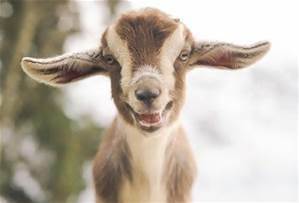 Hahah – that’s a great goat noise! Thanks so much for reading it – I’m glad you liked it! And I’ll keep looking forward to being a goat herder someday! Thank you so much for all your support and encouragement and for so many goat club laughs! Thanks Andrea – Happy Spring! Thank you so much for your wonderful review! Happy Mother’s Day! Sheila, that is brilliant news!! Congratulations! Thanks Annika! I hope you’re enjoying the blooming! Thanks Dianne! Love and hugs and Happy Mother’s Day! Congratulations! This is so exciting. Goat herding I’ve heard is fine, but writing is better. Thank you! I’m starting to think goat herding and writing might go pretty well together. Goats can be pretty entertaining characters anyway! Congratulations! As you know, I bought the paperback! My schedule requires me to split my reading time among other books I “have” to read–so I’m not able to read as much of it every day as I would like. But I’m loving Ellen’s clumsiness–she is so endearing and my heart went out to her. It’s so good, and I’m not surprised it’s up for an award!! Thanks Kate! I’m glad you’re enjoying it so far. Thank you so much for getting the paperback and for wanting to read it! I hope you’ll feel like you’re back on Cape Cod for some of it, and hope it’ll tempt you into visiting so that I can take you out to The Pirate! Firstly, congrats on the book award! Go you! And thank you, Sheila. I’m glad I could get a review up for you. It’s a beautiful book. Thanks so much for taking the time to read and review it! I know how hard it is to find the time these days. Sorry I was out of town last week and I’m just catching up with the blogging. I loved your books too – and now I can’t wait for the next one! Absolutely–happy to support you! How did the Kindle countdown go? I haven’t had much success with those myself. Thanks Christy! Sorry I was out of town for a while and I’m just catching up with the virtual worlds. I know what you mean – there are so many books to read – I know we wouldn’t have it any other way though! I love anticipating all those stories. I hope everything’s been going well with you – hugs and happy almost summer! Congratulations – to you and the goat! Yay!!! That’s SUPER awesome, hon. Well-deserved…such a great book. Thank you for the shout-out. I was very excited to read your book and didn’t bat an eye at diving in (see what I did there?) to leave a review. Thanks so much for reading and reviewing it! I know how hard it is to find the time these days. I’ve been out of town for the past week and I’m just catching up on the virtual worlds while missing our goat club. I hope you had an awesome time traveling through Mexico and Cuba! Thanks so much Sue! It’s still hard to believe. I hope you’re still swinging through your garden. Love and hugs! You go girl! And what’s wrong with goats? I’m very late in reading this post, Sheila, so my congratulations are more than a little belated. Well done! Your book is definitely one I’d like to read. Thanks so much! I know what you mean about that to-read list – it can be pretty overwhelming and exciting at the same time. I’m glad we share a love for the ocean and I hope you’ll enjoy the adventure!